Location-based social media are already used - Foursquare has about five million users - but fears over privacy and security have made some people cautious. 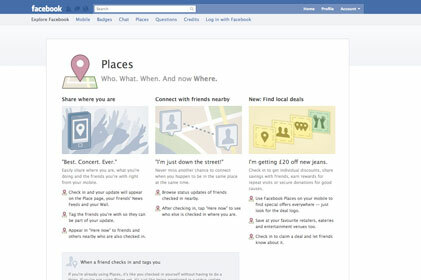 But Facebook Places, which launched in 2010, is tipped to help location-based social networking, already very popular in the US, come of age. Click here to see Cathy Bussey, features editor of PRWeek ask a panel of experts what they think are the key trends for 2011.